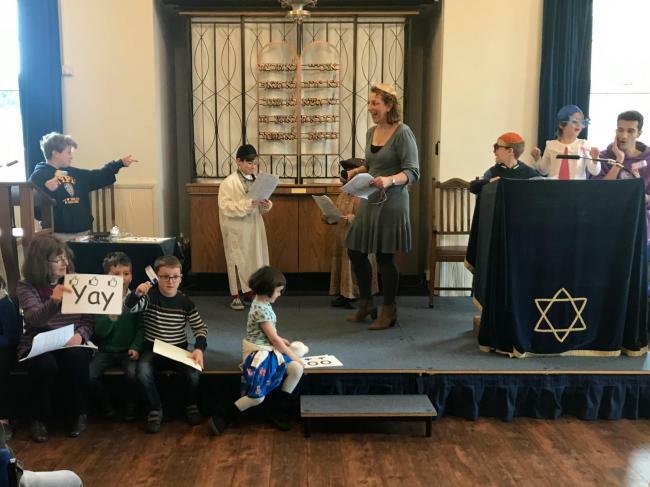 Our Beiteinu boys and girls led the Shabbat service this week. The children led both the singing and the prayers with great confidence and then presented their hilarious Purim spiel. Do click on the link to see the related article which was published this week in the Surrey Comet.